Defy convention. Apothic Red is a masterful blend of intense flavors and luscious texture creates a truly unique experience. 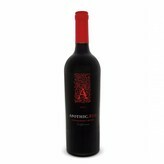 Zinfandel lends notes of dark fruit and subtle spice while Merlot and Syrah bring hints of black fruit and a smooth mouthfeel. 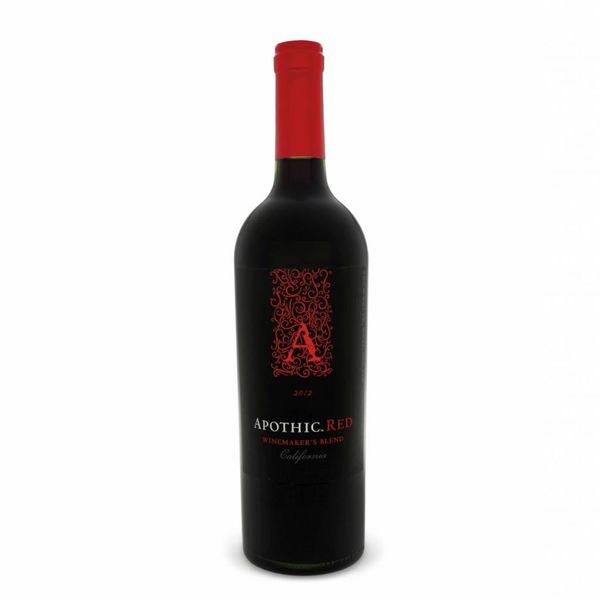 They are complemented by Cabernet Sauvignon that contributes a firm structure and bold flavors. All of the varietals combine to offer layers of dark fruit that are enhanced by soft vanilla and mocha tones leading to a soft, lasting finish.